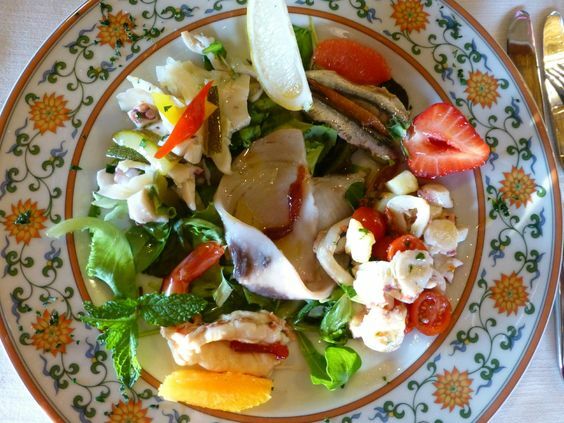 How to find a real taste of traditional Sardinian cuisine, away from the glitz and glamour of the Costa Smeralda beach resorts. One of my favourite treats on holiday is dining out and I love trying traditional local cuisine. 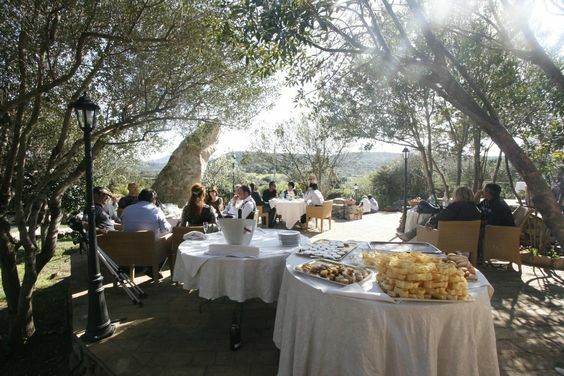 While there are many lovely restaurants in the high-end resorts of the Costa Smeralda, on the north-east coast of Sardinia, it is well worth heading inland and getting off the beaten track to discover the authentic taste of the island; the kind of hidden gems that the locals love that offer the real deal when it comes to food and wine. 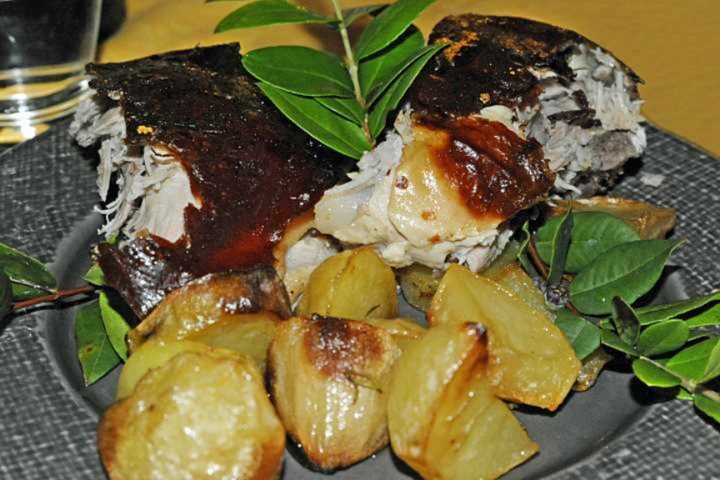 Here are four of our favourite eateries that offer superb traditional Sardinian cuisine in Gallura. 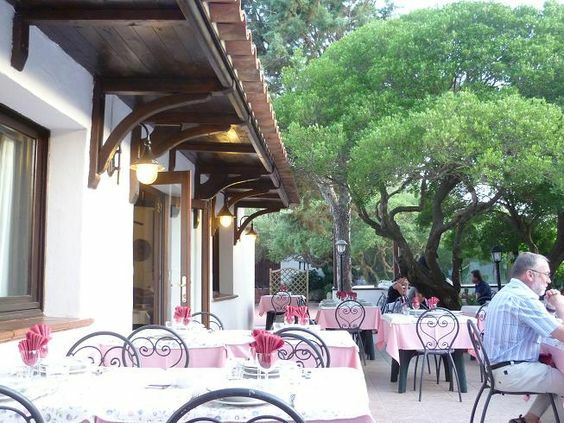 With tables scattered around the courtyard under twisted olive trees, Ristorante Saltara, is a real find about a ten-minute drive from the centre of Santa Teresa Galura. And the service and welcome at this family-owned restaurant is excellent. There’s a wonderful atmosphere and they are very child-friendly and can cater for vegetarians. 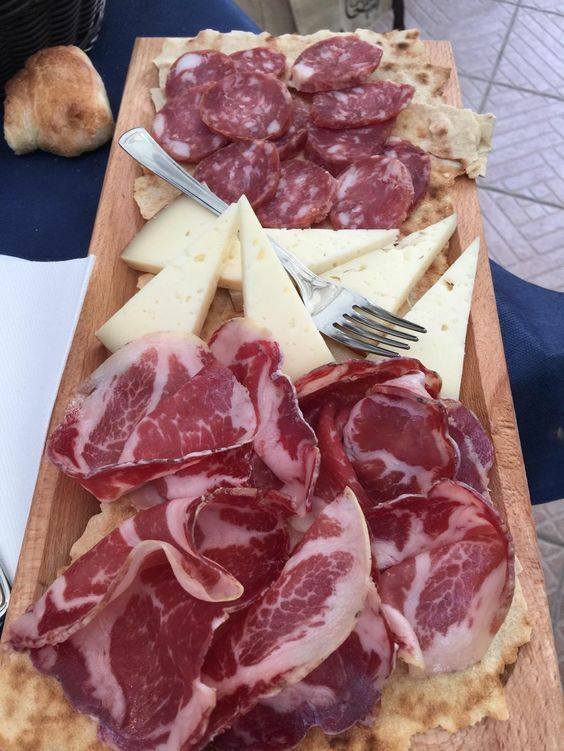 They offer three set menus starting at around 38€ for freshly baked bread, antipasti (and a lot of it), roast suckling pig, dessert and coffee. 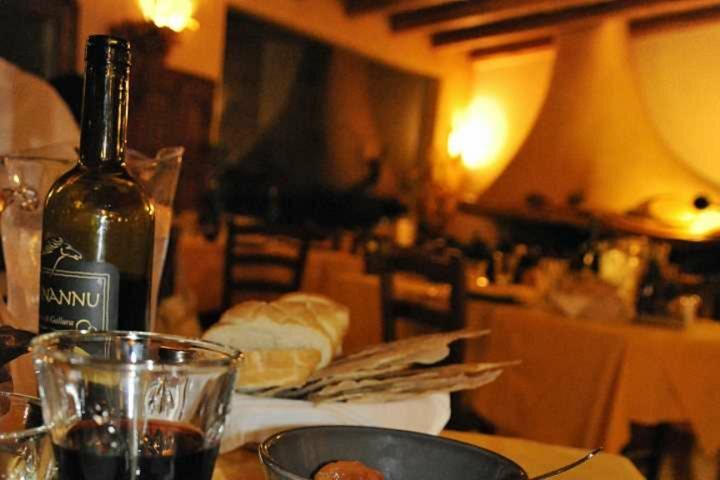 For a few Euros more you can also have one or two pasta or rice dishes - all washed down with a local Cannonou red wine. 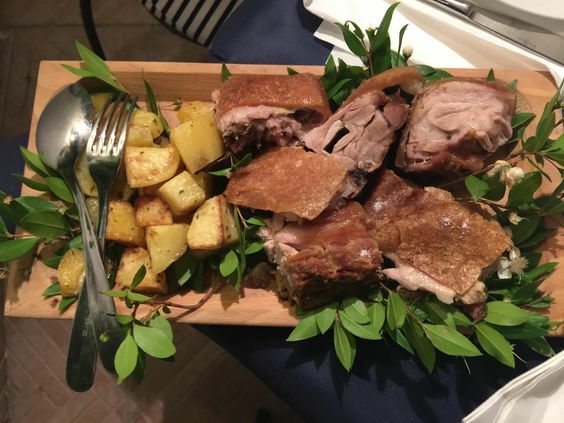 Another off-the-beaten-track gem, this lovely traditional agriturismo offers a fabulous set menu, a traditional Sardinian feast and there is plenty of it, so you better turn up hungry. Numerous courses appear on your table including an excellent roast suckling pig, served with their own, very good, red wine. 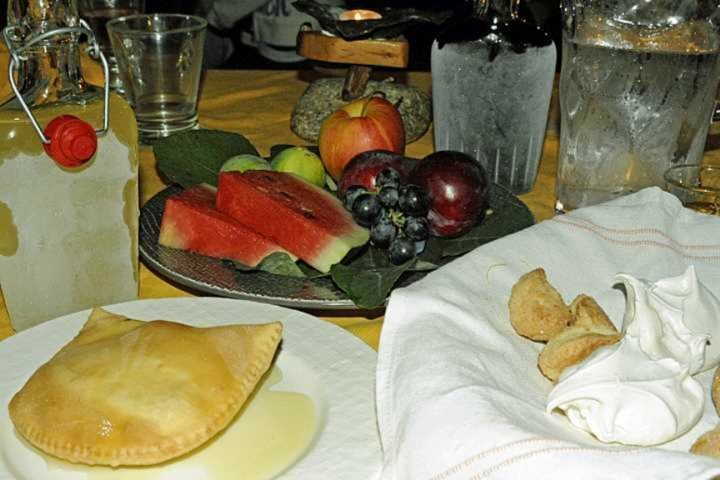 The meal is made complete with fresh fruits and a collection of desserts plus coffee and a range of digestifs. 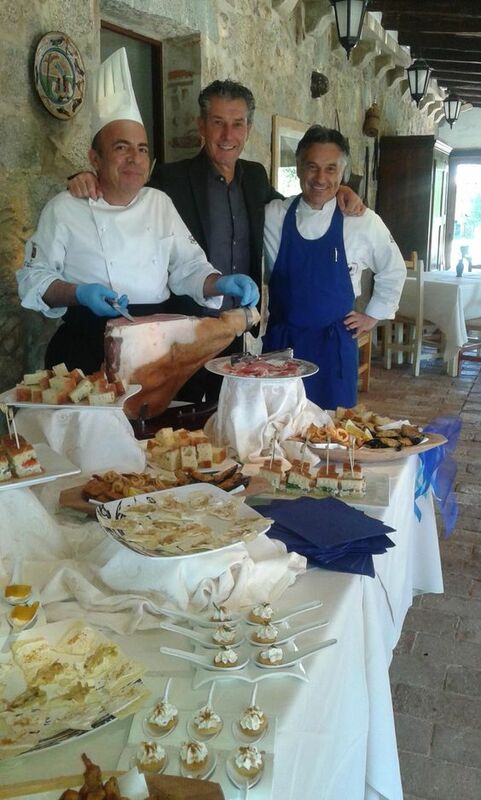 All this is included in the very reasonable price of just 35€ per person. 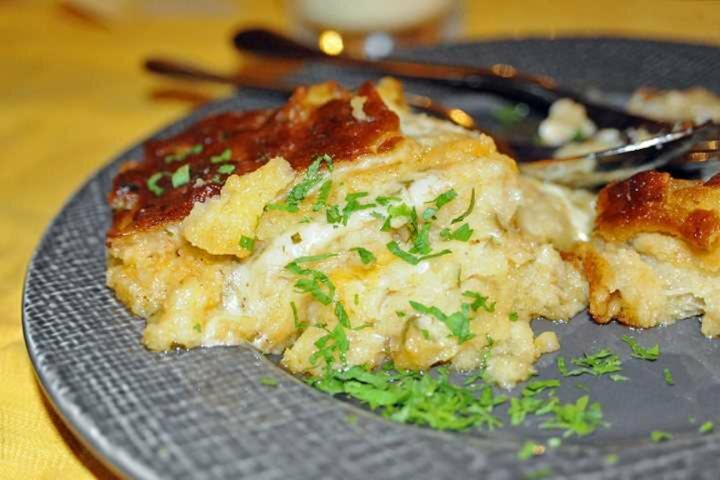 When I visited, my favourite course had to be the Zuppa Gallurese (pictured below) but it was all superb and excellent value. Do ask for half-portions for children, unless they have exceptionally large appetites. 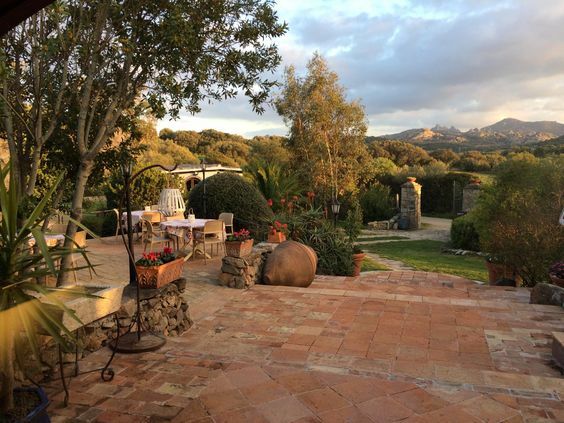 Drive up into the mountains to Jaddhu for an authentic experience away from mass tourism in this charming stazzu, a traditional Gallurese stone country house, tucked away between the olive, myrtle and mastic trees. If in doubt of what to try, their friendly and helpful staff will guide you through the choices available or you can simply opt for their meat and seafood tasting menu which varies daily, depending on the season and the freshness of the local ingredients available that day. On a warm summer’s evening this is the perfect spot; relax on the covered terrace and gaze out across the countryside. The town of Tempio Pausania lies in the heart of Gallura, at the foot of Monte Limbara. 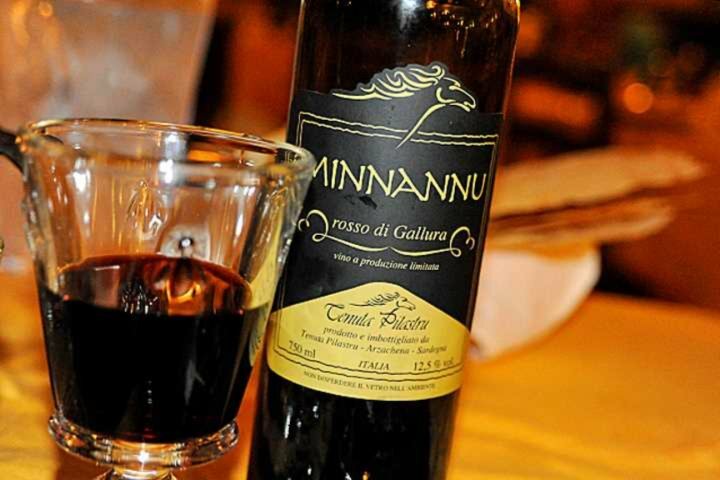 Tucked away in the old quarte, this quaint trattoria serves genuine Gallurese food such as cinghiale, wild boar slow-cooked in cannonau red wine or the local lamb dish, pecora alla gallurese. Their homemade tiramisu comes highly recommended too.